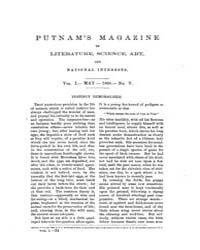 By G. P. Putnam & Co. 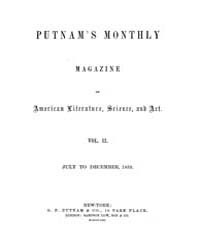 Author: G. P. Putnam & Co. 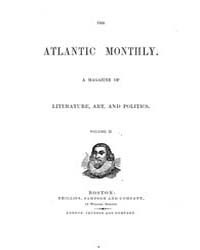 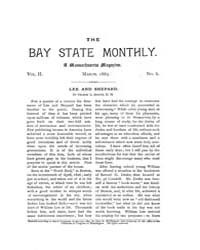 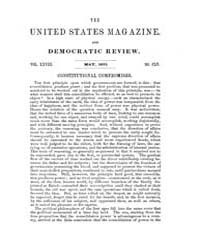 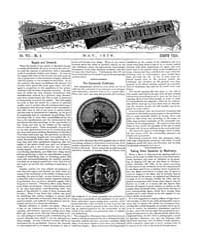 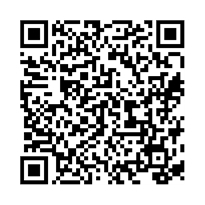 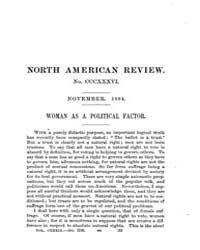 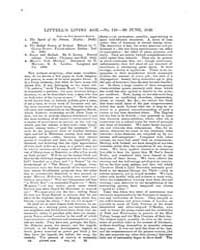 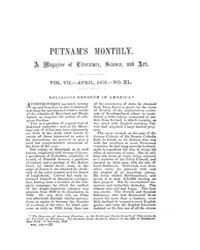 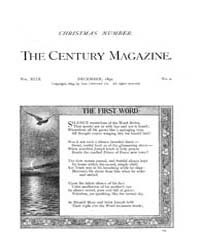 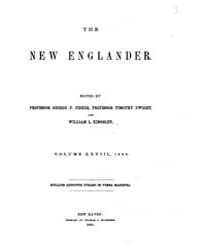 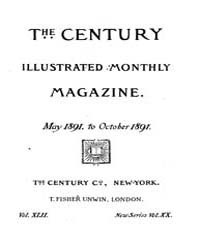 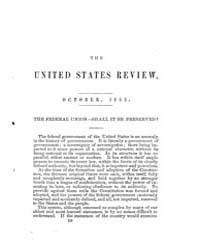 Description:Putnam’s Monthly Magazine of American Literature, Science and Art was a monthly periodical published by G. P. Putnam's Sons featuring American literature and articles on science, art, and politics.